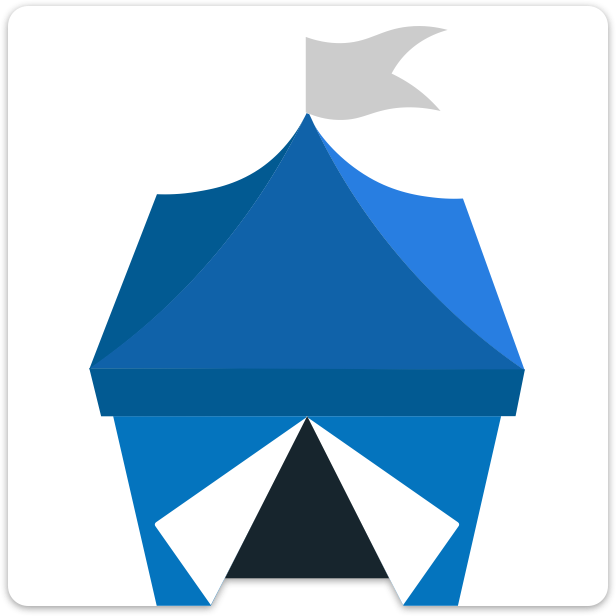 Because of the access that needs to be granted to OpenBazaar to send notifications and the nature of this peer-to-peer software, users are encouraged to set up a new email address with a service such as Gmail that is just for OpenBazaar orders. They can then forward all email from this address to their main email account. Remember that, as peer-to-peer software, email notifications will only be sent to you if your store is online. Otherwise they will be stored until the next time your store is opened. You will now see a form to complete. Username & password are your full email address and the password for your email account. Send from and send to email addresses are likely to be the same email address as well. Iif you are working on an advanced setup you can customize them according to your knowledge. Click the link on “allowing access to less secure apps” to activate.